Should I Travel To Morocco During Ramadan? Are you wondering if Ramadan will affect your trip to Morocco? Here is an explanation of Ramadan, how it will influence your trip and what you should expect when you travel to Morocco during Ramadan. Ramadan is the ninth month of the Islamic calendar. 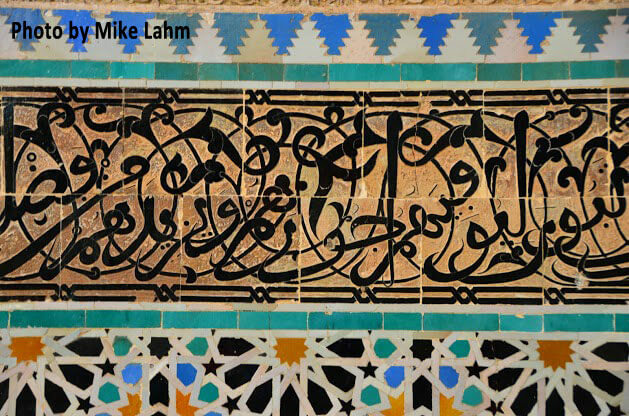 The Islamic calendar follows a lunar year, so every year the exact dates change. In the year 2019, it will be from the beginning of May to the beginning of June. Ramadan celebrates the month that the Qur’an was revealed to the Prophet Mohammed. Mohammed was by Mecca when the angel Gabriel revealed the verses of the Qur’an to him. This revelation took place during the 9th month of the Islamic calendar. This month is deemed the most holy month of the year. During this time, Muslims all over the world join in a period of fasting as an act of intensive worship to Allah. Ramadan is one of the 5 Pillars of Islam. The other 4 pillars include giving to the poor, saying the Shahadah, making the pilgrimage to Mecca, and daily prayers. What Does Ramadan Mean For Muslims? The Qur’an requires that during Ramadan nothing must pass the lips from sunrise to sunset. This includes both food and water. Those who suffer from illness, women who are pregnant or breastfeeding, and children are all exempt from participating in Ramadan, but are encouraged to make it up later. Children under age 16 are not required to participate in the fast. As children grow up and learn more about their religion, they often choose for themselves when they want to begin fasting. Some parents will teach their children about the fast by letting them fast for a few hours a day to understand the practice. Children often choose their first day to fast on “The Night of Power” (translation). 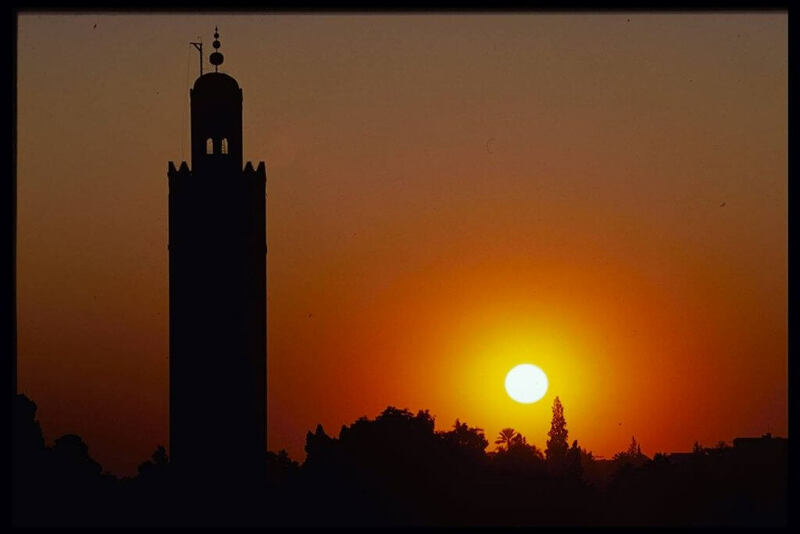 “The Night of Power” is a special night of prayer and is usually the 27th night of Ramadan in the Moroccan culture. In addition to refraining from food and drink, Muslims are to refrain from entering any sinful or unclean activities, purifying their behavior and only doing good. They also give up smoking, cursing and gossiping. The purpose of Ramadan is to remind Muslims of their personal good fortunes and call attention to those who are suffering. Muslims strive to be extra charitable during this month as their fast reminds them of those who do not have the same abundance as they do. Ramadan is also a period of cleansing – not just of the body, but of the soul as well. Ramadan ends with a three day Eid with special feasting and celebration. It is called Eid el-Fitr. Children are often given presents or money during this time. Tourists often ask if it is a good idea to travel to Islamic countries during Ramadan. 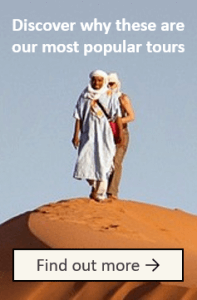 In North Africa, tourists continue to be welcomed with open arms and still enjoy the same sights and places of interest as one would during other months of the year. It’s true that in the hours between sunrise and sunset, life in these countries may seem a bit barren and slow since most Muslims stay home to sleep and enjoy friends and family. However, as soon as the last call to prayer has sounded, the cities come to life! 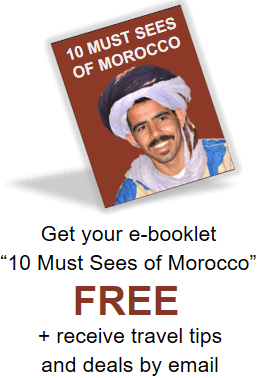 Traveling to North Africa is always an exotic adventure! It is home to a unique culture and people that has formed from years of influence from multiple other countries. The month of Ramadan does not diminish this fact. In fact, it could be argued that Ramadan enhances the encounter with the cultures of North Africa. Experiencing this special month in a Muslim setting will give you an added appreciation for the people and their devotion to their religion. You will get a glimpse of the culture firsthand that cannot be duplicated. What Should I Expect In Ramadan? Every night, when it is time for the fast to be broken, cannons sound. After this, Muslims break the fast with a meal called f’tour or iftah. 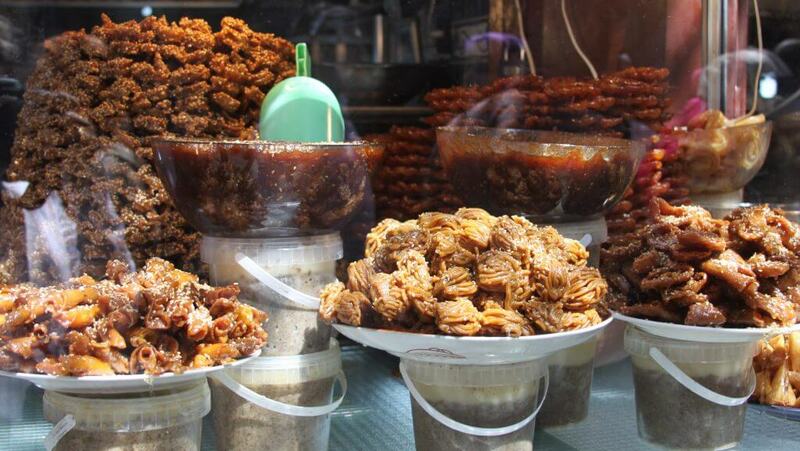 Customarily, the fast is broken with a sip of water and some dates, in honor of how the Prophet Mohammed broke his fast. This meal is only the beginning to a night full of food to feast on. After f’tour has been eaten, children can be found playing in the streets and adults out roaming and visiting with neighbors and friends. North African Muslims usually stay up for hours past their typical bedtime to eat and visit with their families. This is a very social time. Before sunrise, they will awake to have a meal, and then go right back to bed to get more sleep. Food during Ramadan is a special experience. During this month, there are some different traditional foods that are only served during this time. 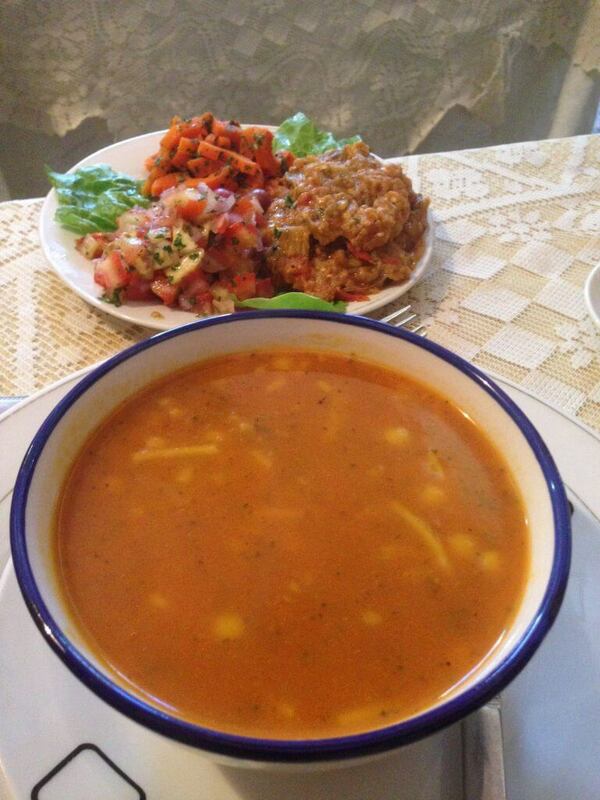 Some traditional foods served during this time are harira (Moroccan soup), dates, and chebakia. Here are some additional things that you should be aware of so that your expectations meet reality! Many shops open later than usual during this holy month as shop owners try to recover from their late nights of feasting and family. This also includes post offices and banks. Some shops and restaurants will often give their employees the month off to spend time with their families, and many of them are closed throughout Ramadan. Nonetheless, the restaurants and shops that cater to foreigners remain open, though it will be hard to find any local Muslims there. Because of the adjustments of eating schedules, your main meal at night will probably be pushed a little later than normal. Be expecting to eat a bit later than you are used to. Muslims do not commonly consume alcohol because the Qur’an forbids it. You may find it difficult to buy alcohol even in the local supermarkets as they stop selling alcohol a week before Ramadan, during the whole month of Ramadan and around 3 days after Ramadan. You can still find some alcohol being served in tourist restaurants owned by foreigners, some larger hotels and some riads, but your options will be more limited. There is a large celebration at the end of Ramadan called the Eid al-Fitr. This holiday marks the end of the fast and is accompanied by large feasts with family and friends. It is comparable to the Western celebration of Christmas as many shops, stores, banks, etc. close for the few days before the holiday to accommodate extensive traveling. Because families will be traveling during the Eid, it is important to reserve your own local traveling in advance. Public transportation continues with a relatively normal schedule. However, it will be practically impossible to find a taxi at the time of the f’tour. Most people will still be completely friendly and hospitable. Many Muslims look forward to Ramadan as a special spiritual experience. However, you may meet some people who are tired or grumpy during the day. Be understanding-it is a very difficult thing to abstain from food and water for an entire day. It is also very difficult to quit smoking if you are accustomed to it, which could affect people’s behavior. How Should I Respect The Moroccan Culture During Ramadan? You will not be looked down upon for not participating in Ramadan, though it is important to remember to respect the culture you’re in. 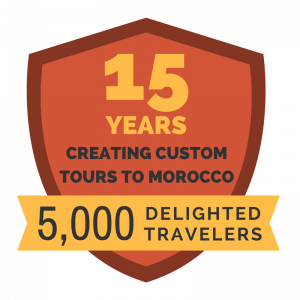 Moroccans are extremely welcoming towards tourists and travelers and understand if you do not follow the same religion as them. They will not expect you to be fasting if you are not Muslim. Don’t walk through the streets of the medina openly snacking or drinking from a water bottle out of respect for the people fasting around you. Try to do these things in private as much as possible. Our drivers and guides are aware that you will probably not be participating in the fast. They are completely used to tourists eating in front of them, and will not be offended at all. Be aware of how you dress. Modesty is key in North African countries, and is emphasized even more during Ramadan. Stay away from shorts, miniskirts, and bare shoulders. If you’re invited by a local to join in the breaking of the fast – whether the f’tour or the Eid celebration – take advantage of this offer! There is no better place to experience Ramadan than in the home of a local family! Though you might be staying up a bit later than you are used to, we guarantee that this experience will be irreplaceable. 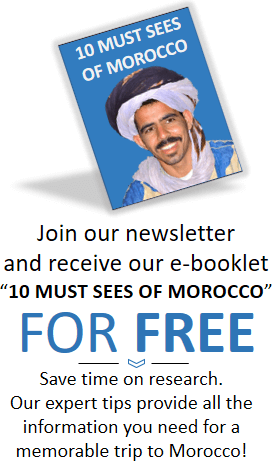 It is up to you whether you would like to travel to Morocco during Ramadan. While it will certainly change your vacation to some degree, we believe that Ramadan offers a unique cultural experience that can be very enriching.